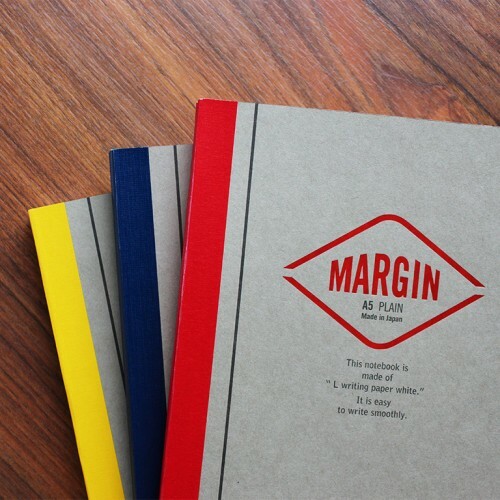 A simple notebook with a touch of colour. 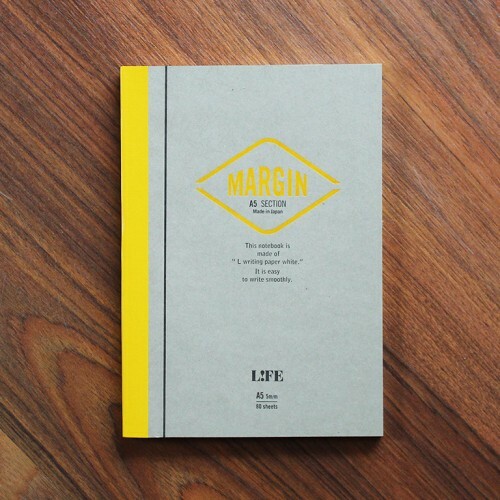 Inside the 'Margin' series of notebooks, a margin on the left-hand side of each page helps you to separate the space where you can mark the date, title or topics and take notes easily. 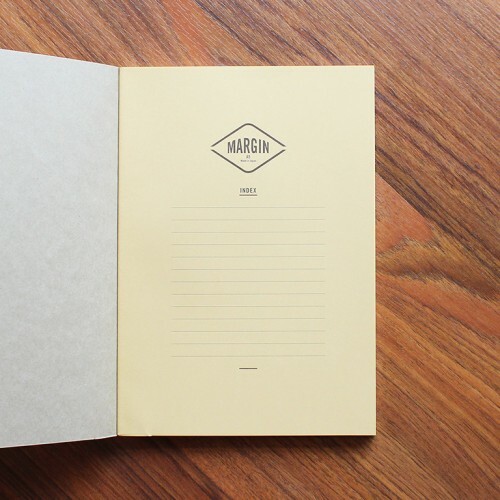 This notebook contains 160 grid white pages (80 sheets) using Life's signature high-quality “L writing paper white", an incredibly smooth paper. 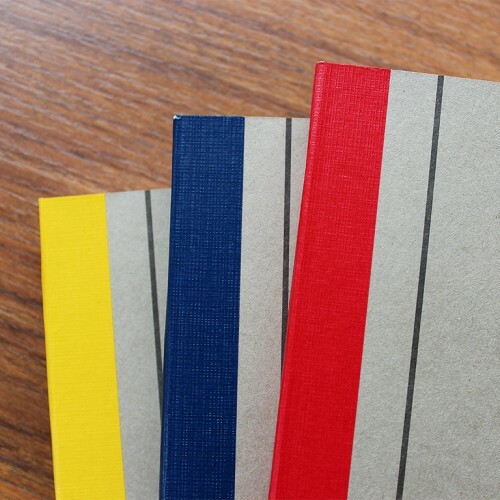 This soft covered notebook will make writing even more pleasurable. 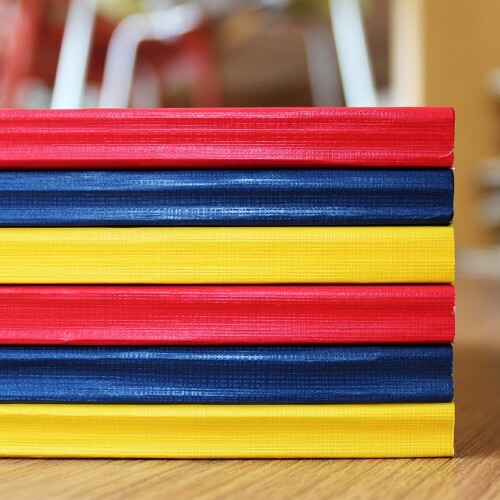 Each piece is not only glue-bound by hand but inspected for quality, ensuring a fantastic notebook.